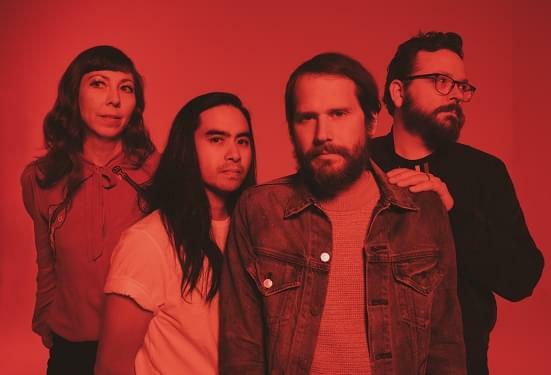 FRANK-O’S NEW MUSIC STASH ON 4/15: SILVERSUN PICKUPS | 96-7 KCAL Rocks! SILVERSUN PICKUPS are So. Cal. natives, out of Los Angeles & formed together in 2000. This song’s coming off their new album: Widow’s Weeds & will be out on June 7th!